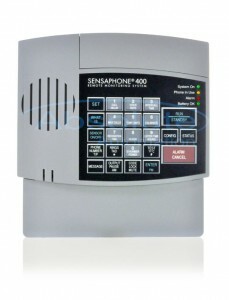 Do you have a marina, resort campground or other type of sensitive area where perimeter protection would be beneficial? 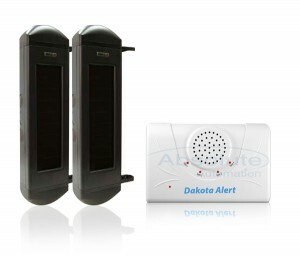 A client with a fishing camp recently purchased multiple Dakota Alert BBT-2500 break beam perimeter sensors, using one pair on each side (North, South, East, West) of the property to monitor for intrusions. They will program each break beam pair to activate a different channel on the DCR-2500 receiver letting them differentiate which side of the property has been intruded upon. The client then also wanted to be sure that even if they were not at the location that they’d be notified of any intrusions AND even still be able to tell which perimeter wall had been breached so they could have staff respond to the correct location. B.) Which side of the perimeter was breached. This has allowed to them to easily react to any intrusion as they will always know exactly which side of the property the intrusion has occurred on. If you’re looking for a solution to a unique security or monitoring need feel free to shoot me an email any time and I’d be happy to help with designing a custom system to fit your needs.